Knitters and crocheters always eagerly anticipate the seasonal changes of their craft. New patterns and yarns are introduced, along with exceptional sources for new projects. KnitCircus is one such magazine where you will find innovative fresh designs and contemporary ideas. This baby hat free pattern and matching blanket will knit the sweetest baby gift at your next shower. 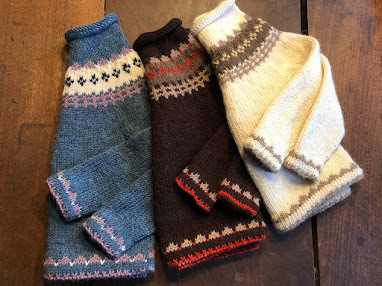 The baby blanket pattern is by Katherine Vaughan and knit with two colors in reverse stockinette stitch on size 8 (5mm) circular needles with a gauge of 14 sts = 4 in.. 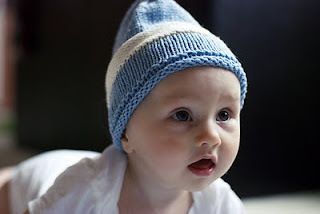 The baby cap can be made up in preemie, newborn, or 3-6 months sizes. 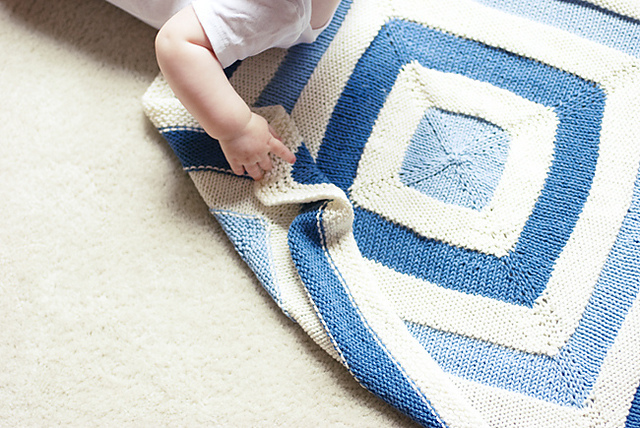 The blanket is so cute and lively, knit it up in any color yarn combination to suit. 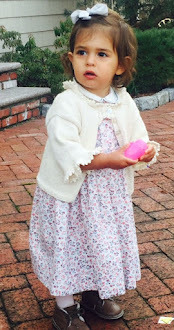 You'll find the Hopkins hat and blanket free pattern here. Another knitting pattern for a quick and easy baby blanket here and a gorgeous free crochet baby blanket pattern here.